Although the fitting of a dental implant is a relatively straightforward procedure, there can still be some mystery surrounding these widely used devices. A dental implant is a prosthetic tooth custom made to replace a missing natural tooth. It is composed of three different parts: The small titanium post, the abutment and the artificial tooth. For mini dental implants, these are usually completed in one appointment. However, for larger implants, two appointments are usually necessary. The post is surgically inserted into the jawbone and acts as the root. The abutment attaches to the artificial tooth and holds it in place. The artificial tooth is usually a crown, but fixed bridges and partial dentures can also be used in combination with the implant to replace multiple nearby teeth. Those who are missing a single tooth are the best candidates for a dental implant. However, implants can also be placed when you are missing multiple teeth or even all of your teeth. Keep in mind that implants are not the most cost-effective option if you are missing all teeth, but they can be used with other dental appliances to create the effect you want. Having good jawbone density is a must for an implant to be successful. Nonetheless, if you do suspect your jawbone is not in the best condition, there are other less invasive options, like mini dental implants, that can be effective. During the initial examination appointment, the dentist will take x-rays of your teeth to determine the condition of the space to be filled. Next, an impression will be taken of your mouth. This mold will then be sent off to the lab to personalize your implant to your exact needs. At the second appointment, the titanium post will be surgically inserted into the jawbone. The implant will then need to fuse with your jaw within a period of three to six months. A temporary crown will be fitted during that time. Once it has fully fused, you will return to the implant specialist to have the crown placed. 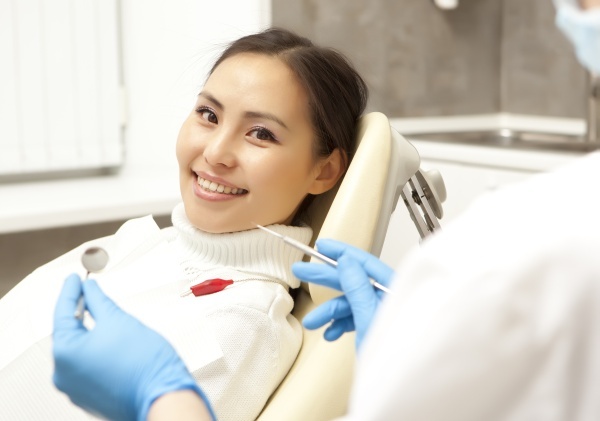 You will be able to use your tooth almost immediately after the final appointment. All in all, there are three phases in a dental implant procedure: Consultation and examination, insertion of the post, and fitting of the crown. 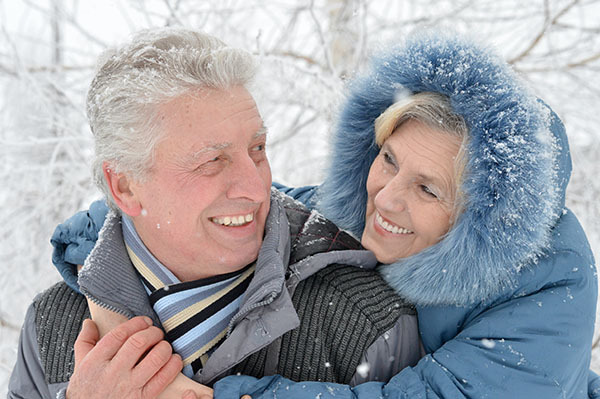 Implants are designed to last longer than any other dental device. Unlike dentures, dental implants are permanent fixtures of the bite. Implants do not need to be removed or replaced unless damaged. They can be treated like your natural teeth. Although a great long-term solution for people with missing teeth, implants do have their downsides. They can be costly and are not usually covered by insurance. Many will need to pay out of pocket, though many private providers do offer payment plans. An implant will also last much longer than cheaper temporary options, so consider it an investment for the future of your oral health. Implants take about six months on average from start to finish, so if you need a quicker solution you may need to seek other options. Unfortunately one of the disadvantages is that implants can be quite costly and are usually not covered by insurance. The cost varies and is dependent on the provider, bone quality and individual patient needs. For any individual with good overall and oral health, the success rate is very high. Implants are impervious to decay. You will still need to go in for regular cleanings and checkups to ensure longevity. Like your natural teeth, implants can be damaged by trauma — this is virtually the only reason why an implant would have to be replaced. Implants are said to last 15 years, but with proper care and maintenance, they can last a lifetime. Are you considering a dental implant in the Albuquerque area? Get more information at https://www.roderickgarciadmd.com.